Formal history and standard biography play an important part in fostering a national spirit. 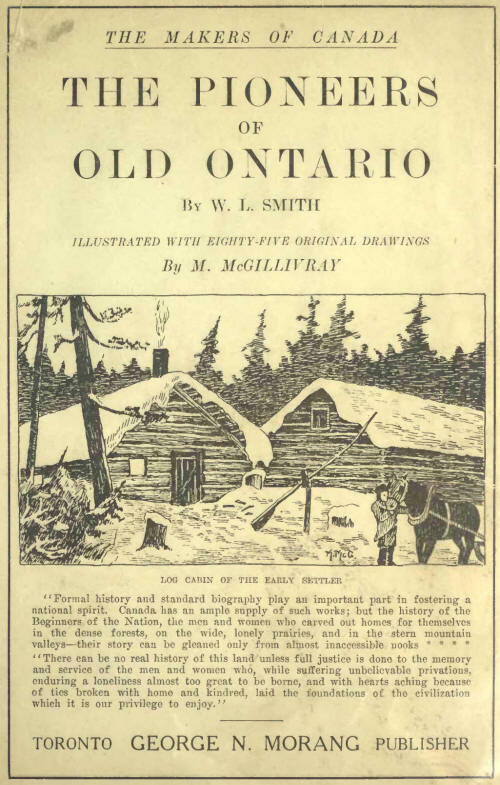 Canada has an ample supply of such works; but the history of the Beginners of the Nation, the men and women who carved out homes for themselves in the dense forests, on the wide, lonely prairies, and in the stern mountain valleys. Their story can be gleaned only from almost inaccessible nooks, where lies "a veritable storehouse of information" on pioneer days. 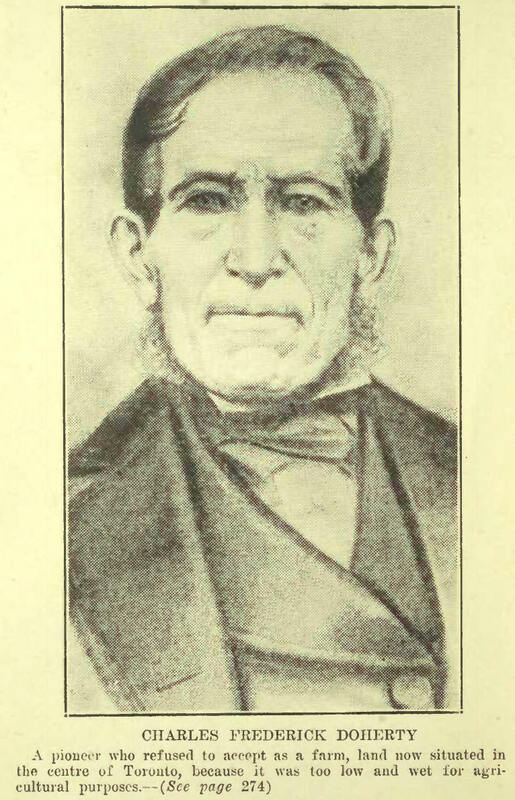 "There is just one other work supplementary to this which I would like to see undertaken by Mr. Norang, or some other equally enterprising publisher, and that is a history of the unknown -Makers of Canada; the tens of thousands of pioneers who many years ago struck out into the wilderness and converted that wilderness into the Canada which we enjoy to-day." Almost a decade ago we had the publication of such a series under consideration, but the World War and the consequent. unsettling of business halted our plans. We now launch this volume, the first of a series that will show by what suffering, heroism, and dogged determination the foundations of the Canadian provinces were laid.